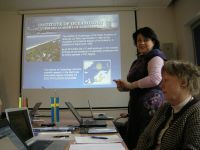 The live blog from the workshop of the South Baltic WebLab started. We will try to keep you updated throughout, from Monday, March 28th to Wednesday, March 30th. Have a look behind the scenes, get to know the people organizing the WebLab and their work. 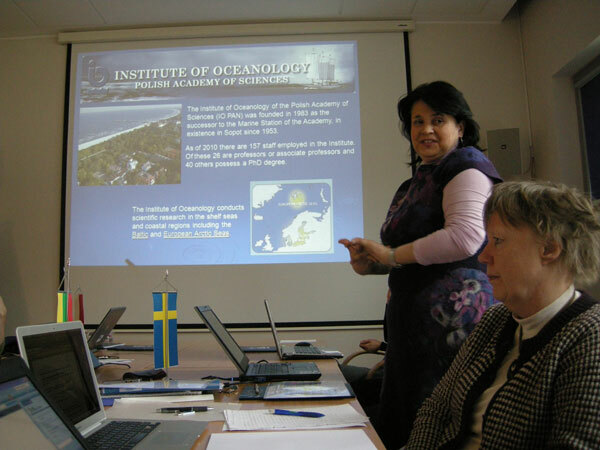 Find out what's coming next in the South Baltic WebLab. Visit our Live Blog from Sopot. Last year's Summer Science Camp was a great success. 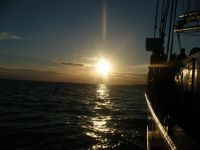 A group of 20 school students spent ten days on the sailing ship LOVIS, learning about marine sciences and the work of professional scientists. 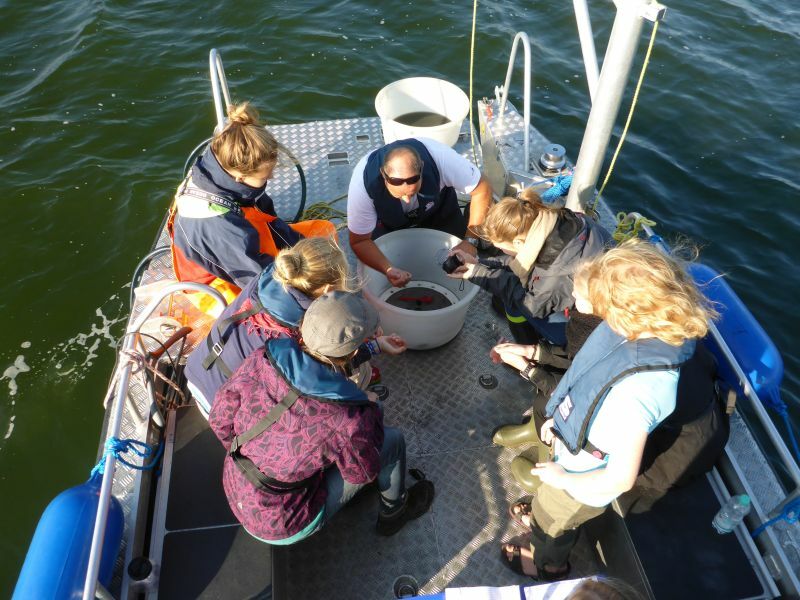 This year the Science Camp is hosted by the Szczecin University and the Institute of Oceanology PAN and will take place from September 3rd to September 12th on the island Wolin, Poland. The scientific focus is set on the coastal zone as a dynamic area of natural change and of increasing human use. Dr. Joanna Waniek is a Heisenberg Fellow at IOW. Starting from today you can read here about the preparations for her next cruise into the subtropical Northeast Atlantic and the work of scientists on board RV Maria S. Merian while hunting the Saharan dust.